Just Joseph bringing you yet another Friday Five. 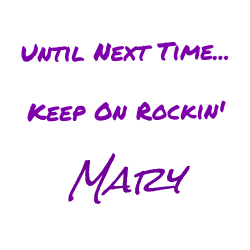 Recently, Mary did a Friday Five covering drummers. Now, everyone has their own Top Five or Top Ten List of various things. 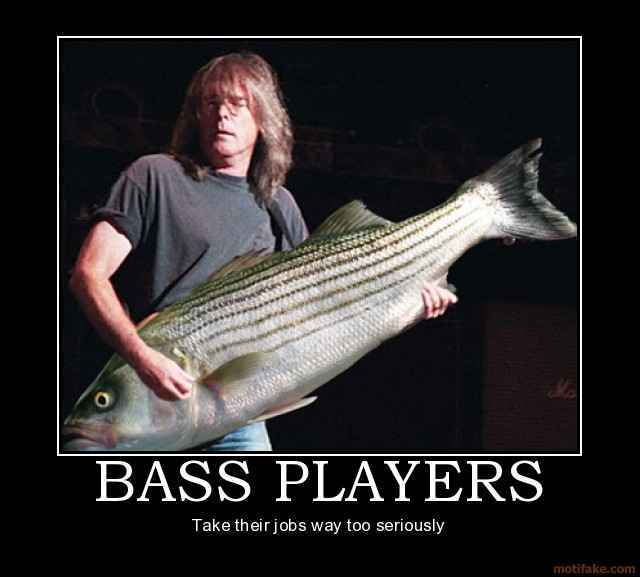 Mary mentioned that I should cover bassists (because I am a bass player). Well, I thought about a Top Five List, but, like I said, everyone has one of those, and I tend to think differently. 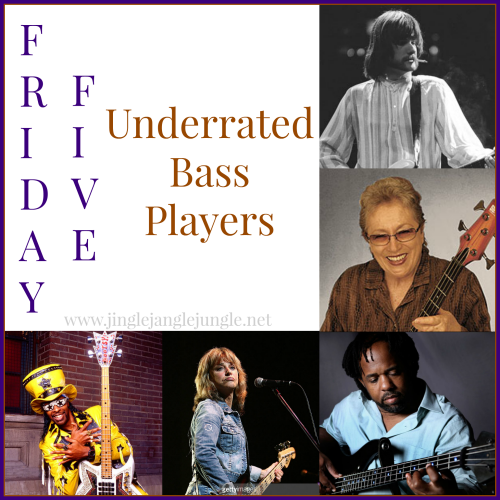 So I decided that I would do a list of underrated bassists, instead. Underrated in this context: you may or may not have heard of at least three out of the five. Carol Kaye – A member of the group known as The Wrecking Crew. This was a group of studio musicians who created the tracks for a lot of the groups you’ve heard in the 60s. Carol Kaye was the bassist you heard on more than just a few of those songs, quite a few of them being Monkees’ and Beach Boys’ studio tracks. Rough estimates put the number of tracks she’s done in total at around ten thousand or so. “These Boots Are Made for Walkin” is a song sung by Nancy Sinatra that should be familiar to a lot of folks, at least to Gen-Xers and Baby Boomers. Lee Dorman – A founding member of the band Iron Butterfly in the late-60s, he was the bassist and stayed as a member until his death in December, 2012. “Termination,” from the In-A-Gadda-Da-Vida album, was written by guitarist Erik Brann during a cross-country flight, and Dorman assisted with its arrangement. Victor Wooten – Some folks out there just take an instrument and just OWN it. He appears to be more of a solo artist, but here, while covering Michael Jackson’s “Beat It!” with two other bassists, a keyboardist, and a drummer, he shows that he can play well with others. Suzi Quattro – So this is what happens when Leather Tuscadero from “Happy Days” gets a band. She was the first female bassist to become a major rock star. Bootsy Collins – He has had his own bands, but he came to prominence with James Brown and Parliament Funkadelic. Did you know that you can find all these tunes as a playlist? You sure can! This playlist plus MANY others that are related to this blog. Be sure to subscribe and check them out by clicking on this link. Mary put a bit of effort into putting them together for your enjoyment. It would mean a lot to me if you checked them out.